1. 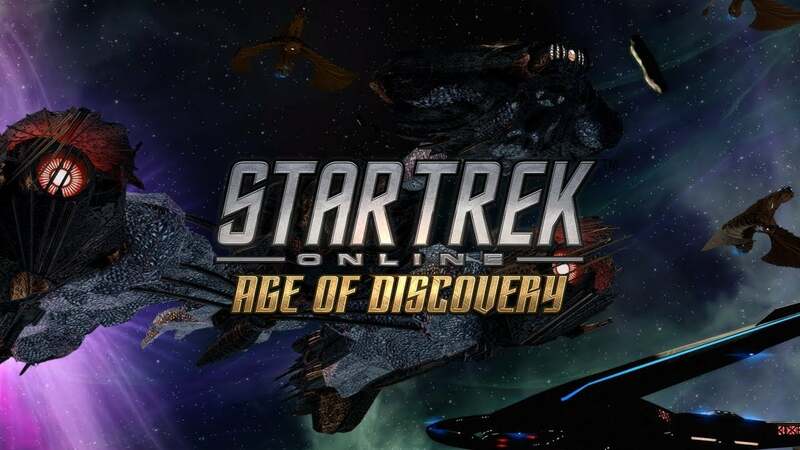 Go to StarTrekOnline.com and create a new account. 2. After logging in, click the Arc logo at the top left of the Arc Client. 3. Click “Redeem a Code” and enter your code. 4. Launch the game and complete the Tutorial. 5. Claim the item from the CStore in the “items” tab. Starting in the Fall of 2018, Star Trek Online players will now be able to create a new Starfleet captain from the Discovery Era. Start in the year 2256, just after the Battle at the Binary Stars, as a new Cadet faced with the realities of a brutal war with the Klingons. Your Academy friend and confidant, Sylvia Tilly, has come home to train with you and see you off on your first assignment. Visit iconic locations as seen on Star Trek Discovery like the Dilithium Mines of Corvan II. Fight alongside and explore the new experimental Crossfield class starship, the U.S.S. Glenn, then Defend Starbase 1 from a fearsome attack by the Klingons house D’Ghor. You will meet the face of the enemy, the matriarch of house Mo’Kai, J’Ula, sister of T’Kuvma. Can you stop her from changing the destiny of the Alpha quadrant? Discovery-themed staring Experience! Create a brand new federation character in the Age of Discovery. New Discovery story arc beginning with 3 thrilling episodes. 1 New Task Force Operation (TFO) – Defend Starbase 1. All new Random Task Force Operation Feature which both encourages and rewards players of all levels for broader engagement in TFOs. Task Force Operations will now become accessible throughout the leveling experience. Updated player progression introducing players to the very best episodes while leveling. 3. Go to StarTrekOnline.com and create a new account. 4. After logging in, click the Arc logo at the top left of the Arc Client. 5. Click “Redeem a Code” and enter your code. 6. Launch the game and complete the Tutorial. 7. Claim the item from the CStore in the “items” tab. One does not simply choose wisely.